We poured at this event last year. It’s a charity event, so all for good causes. The event will this Friday, January 22 in RVC. We will have six beers being poured here. If you’re interested in going, we will have the website URL in the meeting notes. Saturday, February 27 at the Cradle of Aviation Museum in Garden City. We have a couple of spots left to pour at this event. If you’re interested in pouring, see Ken or Eric S.
Spring Craft Beer Festival will be at Belmont on April 2. We will have as many brewers as we can at this event. The Cask Ale Festival at Blue Point is normally mid- to late-April. We are reaching out to see how we can participate. Next year the NHC will be held in Baltimore. June 9-11. Great event, with tons of seminars & discussions. A club night, where clubs set up and pour their best beers, and just all around a lot of fun. We’ve formed a committee headed up by Ken and Eric S. We are looking for three more people to sit on the committee and help organize and plan the event. 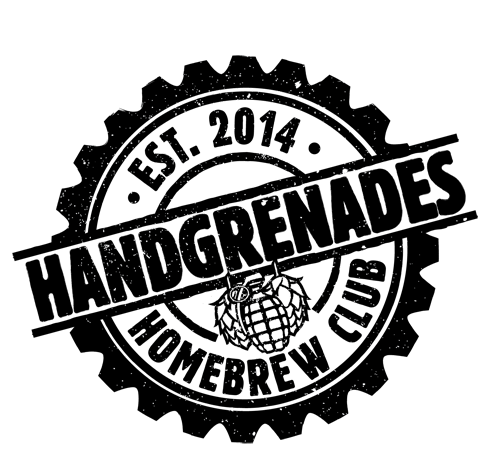 The Consitution and By-Laws were adopted by the club. The next meeting we will Tuesday, February 16 @ EAT Gastropub in Oceanside. Our speaker will be Kevin Sihler – Co-Founder and Head Brewer at Sand City Brewing in Northport. 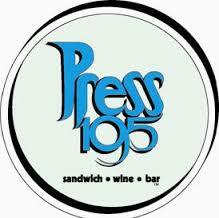 We want to take a moment to thank everyone at Press 195 for having us back.